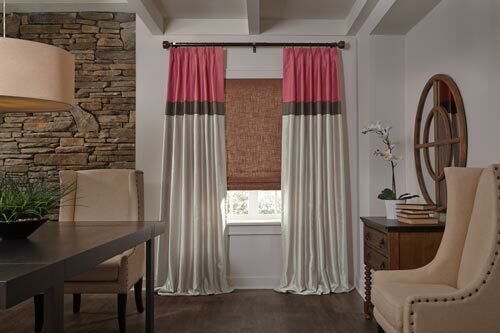 Drapes are such an important part of your home’s décor—they frame the view, add drama or provide a backdrop to other furnishings, creative privacy when needed. Many people read ‘custom’ window fashions and equate it with ‘expensive’; but making the right investment in your home is absolutely essential to getting the style just right. 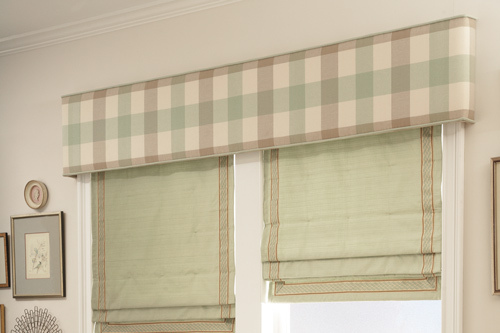 It’s important to note, however, that a high-quality window treatment can and will last a decade or more, and with proper care your custom window treatments can look fresh and new for many years while complementing your home’s unique style. In the long run, custom draperies are worth the investment. At All About Interiors when we are called in to design custom window fashions we not only look at the window, we address the whole space. Thoughtfully chosen window fashions enrich the overall ambience of your surroundings. Colors. If you can think of the color, we probably have it. From the palest of grays to the brightest of pinks, we’re sure to have a color you’ll love. Fabric. From cotton to vinyl and everything in between, we have an incredible selection of fabric material. 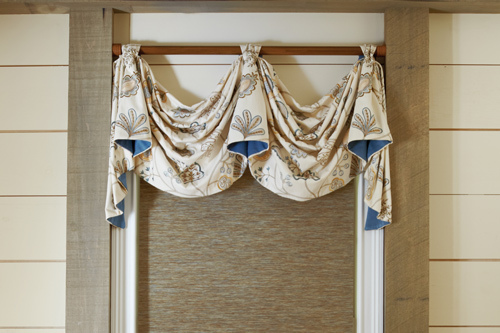 Drapery Panels , Sheers ,Valances ,Cornices.